Before you can explore the galaxy, venture out and see what our planet has to offer. 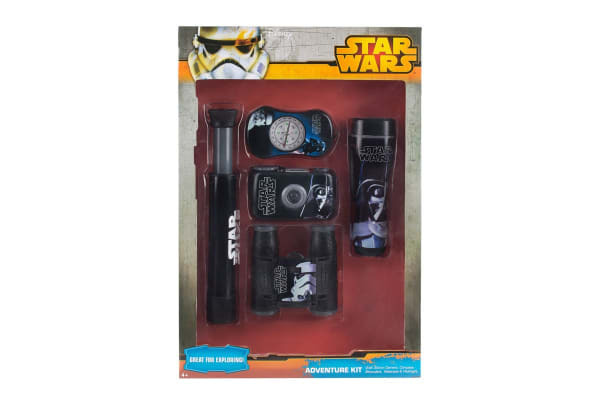 Channel your inner Yoda as you suit up and prepare for adventure with the Star Wars piece Adventure Kit. 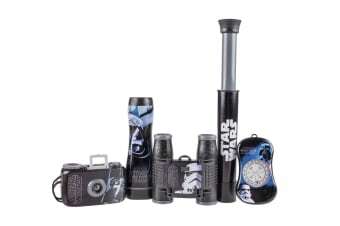 Whether it’s at the family camping trip, or in the backyard – the Star Wars themed kit will keep any little trooper enthused about exploring the word.